American history, one story at a time. Every episode tells the story of the people and the events that matter while creating perspective; showing that hindsight isn’t always 20/20. We make sure that the story is never taken out of history. 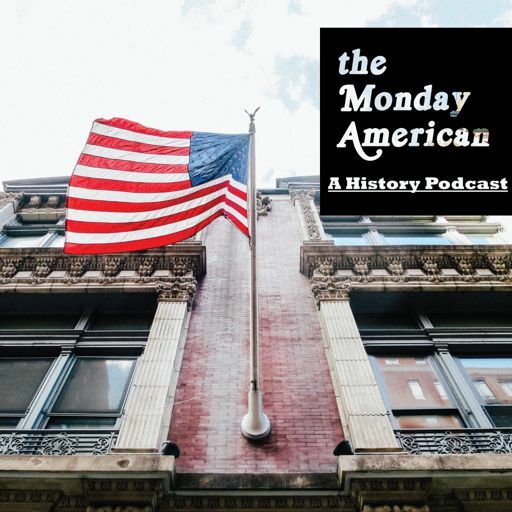 Vote to Nominate us for "best history podcast" of 2018! Audience Appreciation Giveaway! Enter to win in our drawing! Cowboys and Indians: America's Westward Expansion. Interview with Bruce Carlson: Host of "My History Can Beat up Your Politics"
The Vietnam War (Part V): America's Costly Lesson. The Vietnam War (Part IV): Tet Unravels the West. 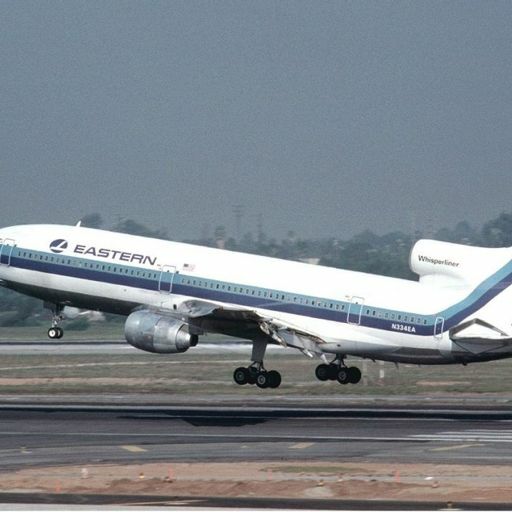 Eastern Airlines Flight 855: The Miracle over Miami. This is the story of how a commercial jetliner was able to avoid utter disaster over the ocean and safely land in Miami, all 172 passengers and crew along with it. Every event in history has a story behind it. This is the story of the world going to war for the second time in just twenty years. John Fitzgerald Kennedy: The Watchmen on the Wall.